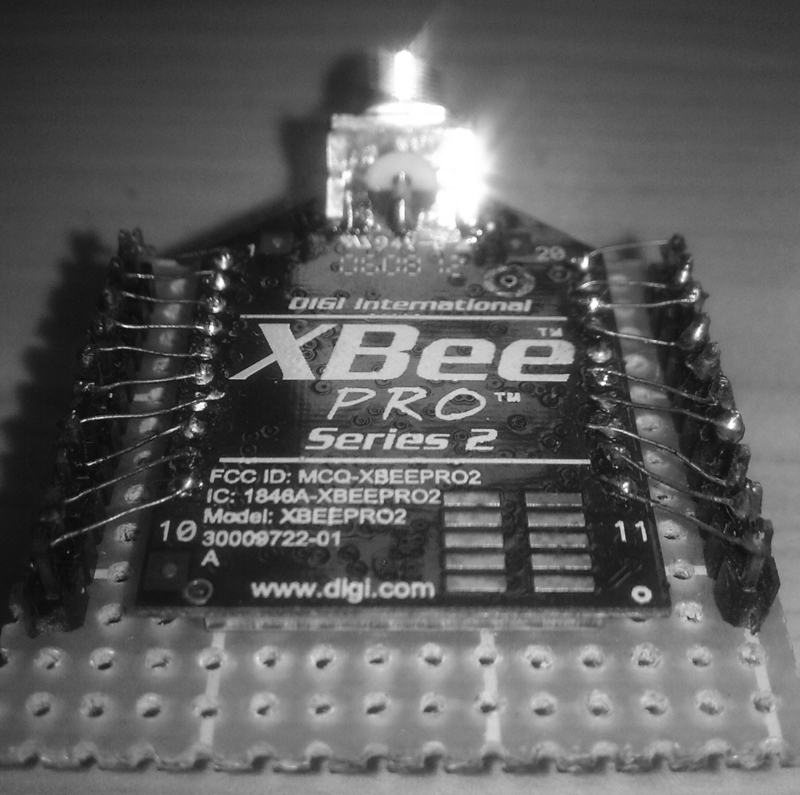 After brief introduction to XBee, come the real practical and interesting part. Running a XBee has two options; whether you make your own board for development or buy one from SparkFun. 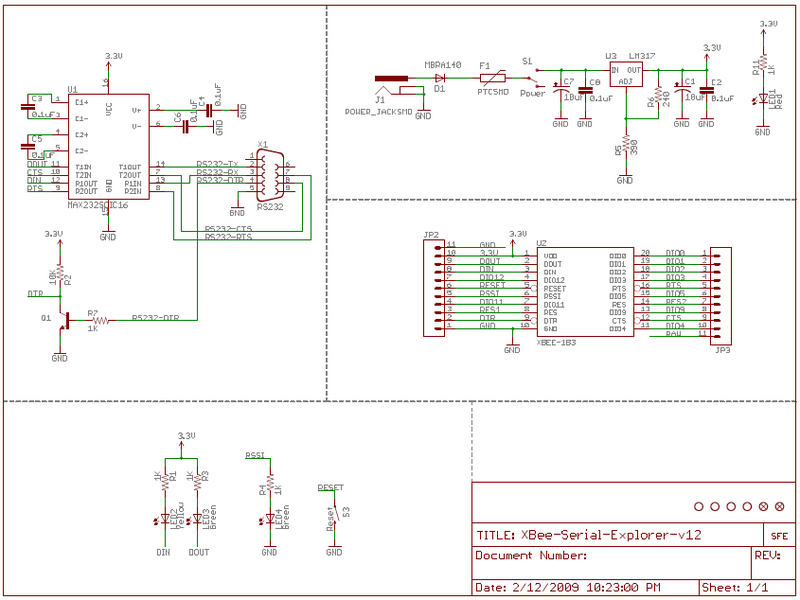 This schematic is a all what you want for programming, firmware update and data communication within PC and Xbee. 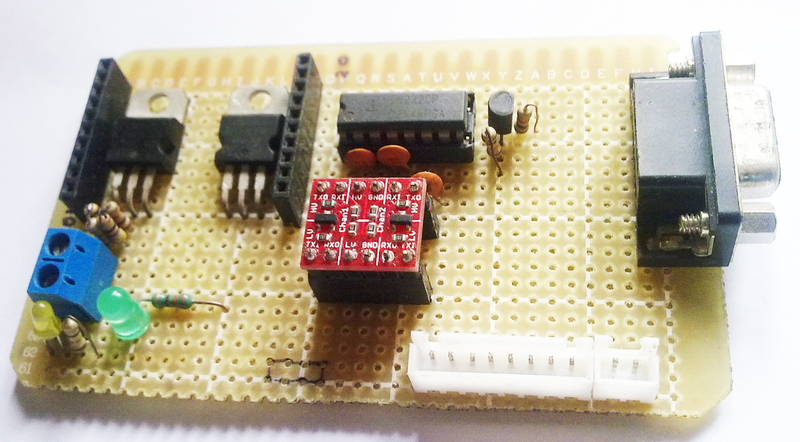 But if you choose to interface XBee with a MCU such as PIC, AVR or 8051 which has TTL UART then I prefer you to use Logic Level Converter available from SparkFun. A very easy to use MOSFET based level converter, in a DIP Package. My XBee Serial Explorer can be connected to any TTL-UART Microcontroller, with the help Logic Level Converter. And the serial connection gives access to DTR,CTS and RTS along with Rx and Tx which are required for firmware update and communication. All in all, this is a simple prototype board conjuction of SparkFun’s Xbee Serial Explorer and SparkFun’s Logic Level Converter. 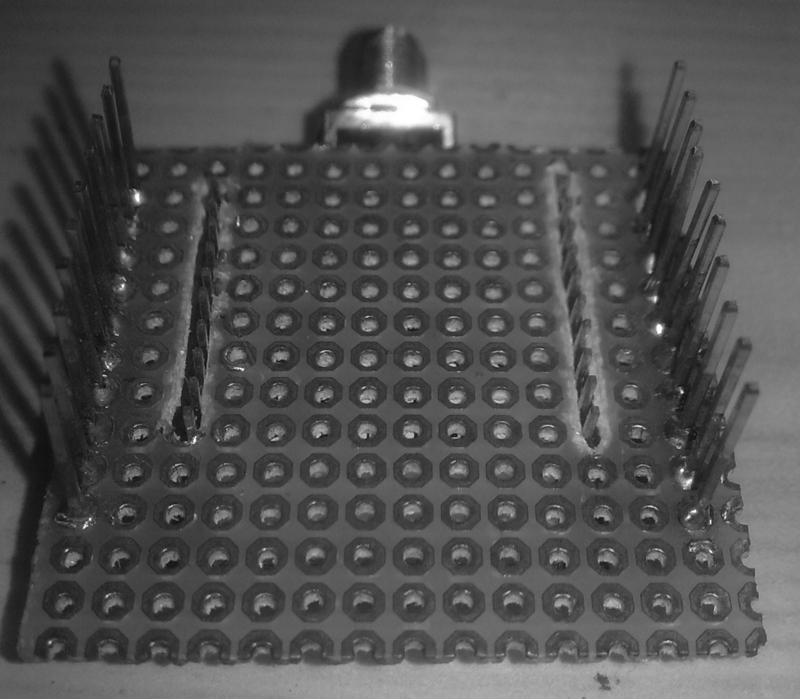 Now you are done with the hardware, in next post we will come to the software part. And if you are a good self-learner give it a test and download X-CTU. It provides you a neat GUI for configuring and updating XBee. It also has a communication and range test which makes it must-have for XBeeERS ! i m doing project on "implementation of zigbee hardware for enviornmental monitoring system".i purchased 2 zigbee pro modules and their interfacing board and adapters.Then using X-CTU software i perform communication between these 2 modules.Now i have to do main part of project that is to sense temprature,humidity parameters using sensors and transmit those via zigbee. but i m confused in HOw i can interface zigbee modules with atmega 16 microcontroller and then how communication will happens? just wanted to know one thing.. There are many ways in which you can test the board. It requires lengthy answer so please post your question in our support forums. Nothing against SparkFun...they are GREAT guys there BUT if you want to get up and running quickly with the XBEE, and not have to write any software, check out the PIC-BEE board. It gives you access to both analog and digital interfaces all through a command interface. Its a true plug-n-play interface. User guide is available to download from the website.